"Alpine was very prompt and professional in handling our loss. They communicated with us every step of the way. I would highly recommend them to anyone." 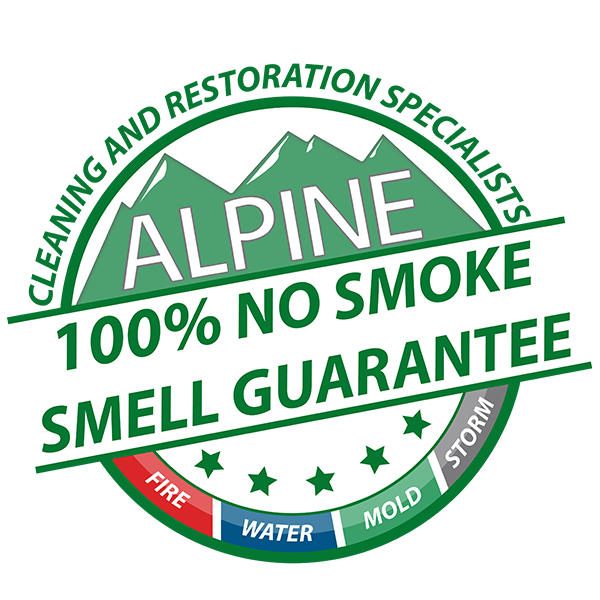 Alpine Cleaning and Restoration Specialists was started in 1989 by Chris Harris. 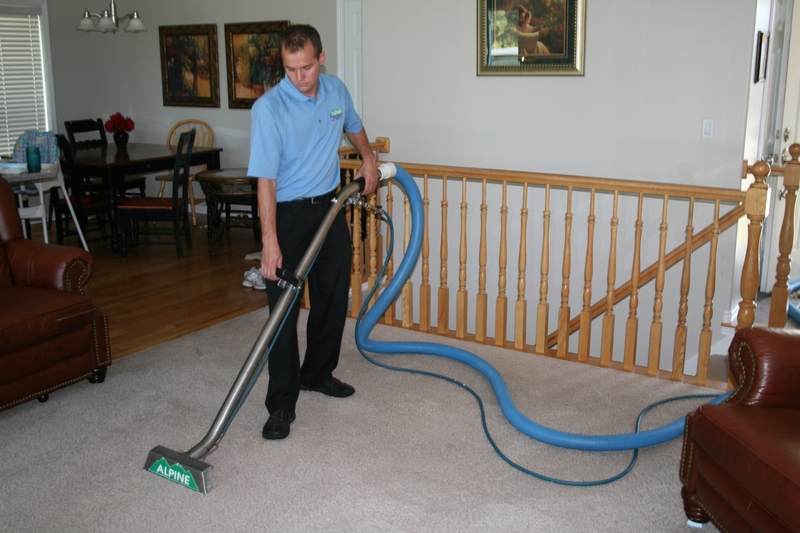 At first, Chris was a one-man carpet-cleaning operation. 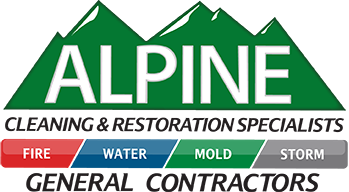 From those humble origins, Alpine grew into a full-service company. Alpine now covers restoration after fire, flood, wind and mold damage. Our management has worked for decades in all aspects of the business, including hands-on field technician experience. This deep knowledge, gives us unparalleled expertise. Whether the damage is fire, flood, wind, mold, or more, we can do it for you. In 2015, Jon Moss acquired the company with a commitment to maintain its high quality work. 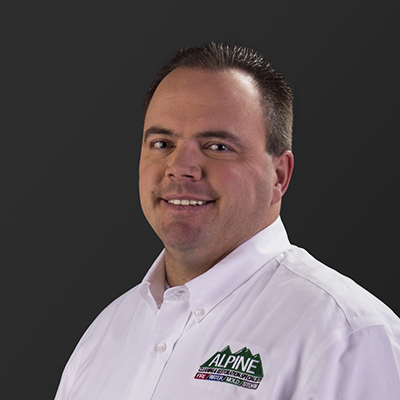 Under his direction, Alpine Cleaning and Restoration Specialists is now the largest full-service disaster restoration company in Utah. The pride we take in our work has helped us keep a stelar local reputation. Just see what people have to say about us! We look forward to the future and hope you’ll consider us for all your needs. Whether it’s cleaning, remodeling, or full-service restoration, we’re here to help. Don’t hesitate!